Every wedding day is unique, as is every couple who are looking to get married. 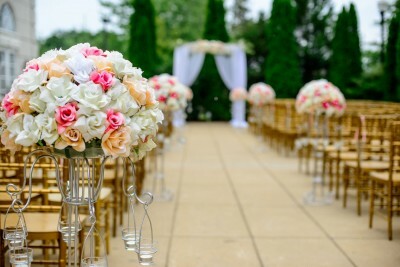 Every bride and groom will have their own ideas for what makes a wedding and it can be exciting when it comes to arranging everything from big decisions to the finer details. 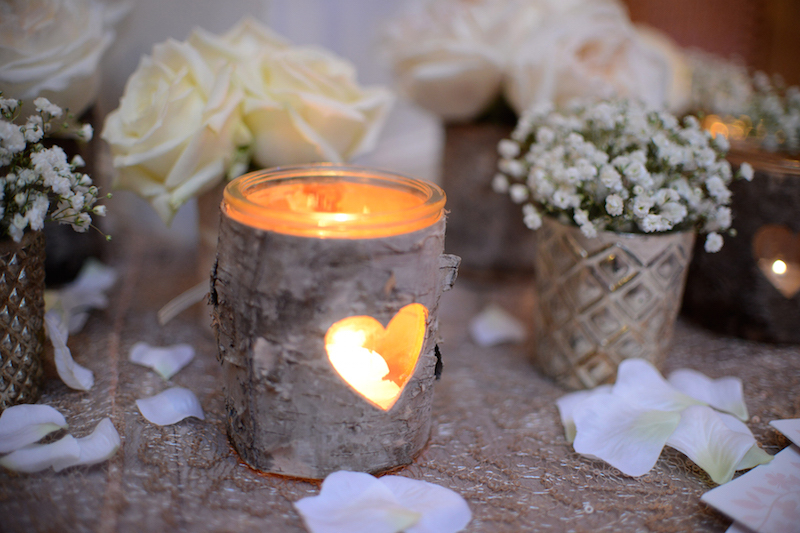 When it comes to the actual wedding planning, things can start to get stressful, decisions which once sounded exciting may now start to become part of your daily panicking about whether you’ve forgotten something. There’s no need to worry though, help is at hand, take a look at the four important areas to consider when it comes to planning your wedding. 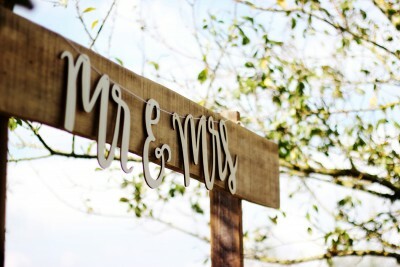 Timing plays a very important role throughout the wedding planning process, as well as the day of celebration itself. From booking the wedding venue in the early days through to the time you need to arrive on your wedding day, timing should be one of the first things that you think about. When you have a great network of friends and family around you, this can make things a lot easier, mums can be very helpful, as well as close friends who may have been married before. The people that know you better than anyone can help you to make all of the important decisions at the best times. You could get yourself a wedding calendar that will help you to keep track of key dates and times, you can also make a note of when tasks need completing or when things need to be booked in. 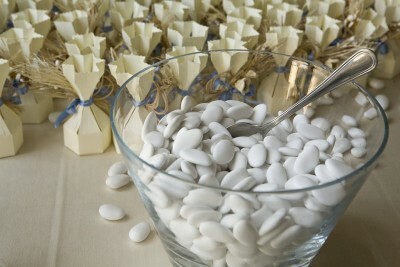 From wedding cars, invites, caterers and beauticians, these are just a few things that you will need to keep track of. For the bride, your appearance will be one of the most important things that you think about when getting married, from deciding how to wear your hair and makeup, to weight loss and your wedding dress itself. Vanity tends to play a big role in wedding preparations, this can add extra pressure from the usual pressures of getting married. It’s a clever idea to prepare well in advance, especially if the way you look is really important, it’s a challenging thing to do, but joining the gym early is a wise idea. The will give you plenty of time to get in shape, regain some fitness and ultimately, feel good about you. Trust us you’ll feel much better losing weight the right way, rather than trying an unhealthy fad diet in the lead up to your wedding day. So now you’ve spent time make your list of guests with your other half, you’ve decided who to invite and who not to invite and your invitations have been sent, you may have had a few responses of you may not have, it’s important not to take these as gospel. People are unorganised and forgetful, so some may have forgotten to save the date. However, just because someone hasn’t responded to your invitation, this doesn’t mean that they aren’t coming, they may have simply forgotten or may have not got the invite. 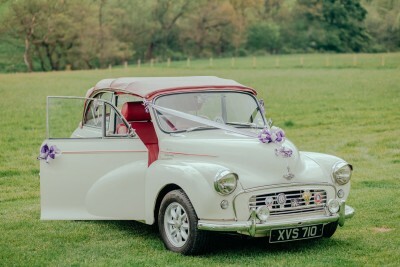 Wedding transport is an important part of success when it comes to planning your wedding day, it’s vital to consider types of transport to suit the theme and budget of your wedding. 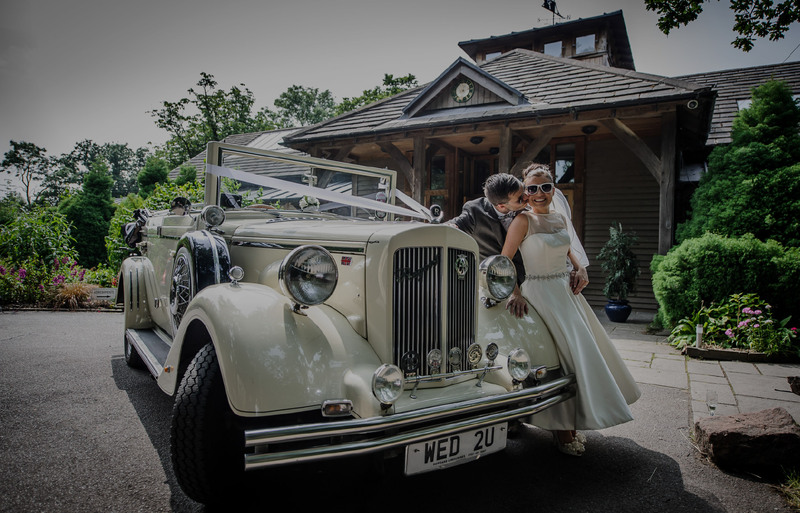 The earlier you book your wedding transport, the more organised you can be, this will make for a much smoother, hassle free planning process than if you left things to the last minute.